The KX023 is a robust, low-power, I2C/SPI, 3-axis accelerometer with integrated FIFO/FILO buffer that features a wide range of embedded functionality, including tap detection, orientation, activity, and wake-up algorithms. Kionix’s XAC sensor provides outstanding stability with a market-leading combination of improved shock, reflow, and thermal performance. 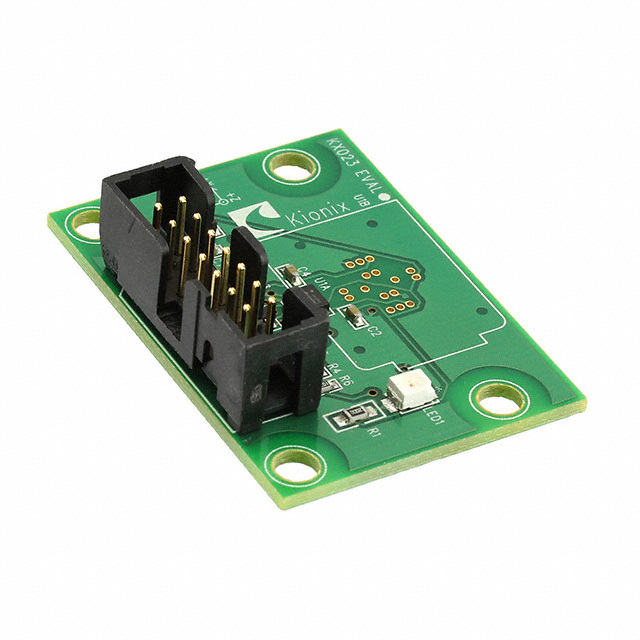 The KX023 also offers accelerometer outputs with up to 16-bit resolution for greater precision. User-selectable parameters include ± 2g, 4g or 8g ranges and Output Data Rates (ODR) with programmable high-pass and low-pass filters. It is packaged in a 16-pin, 3x3x0.9mm LGA plastic package.